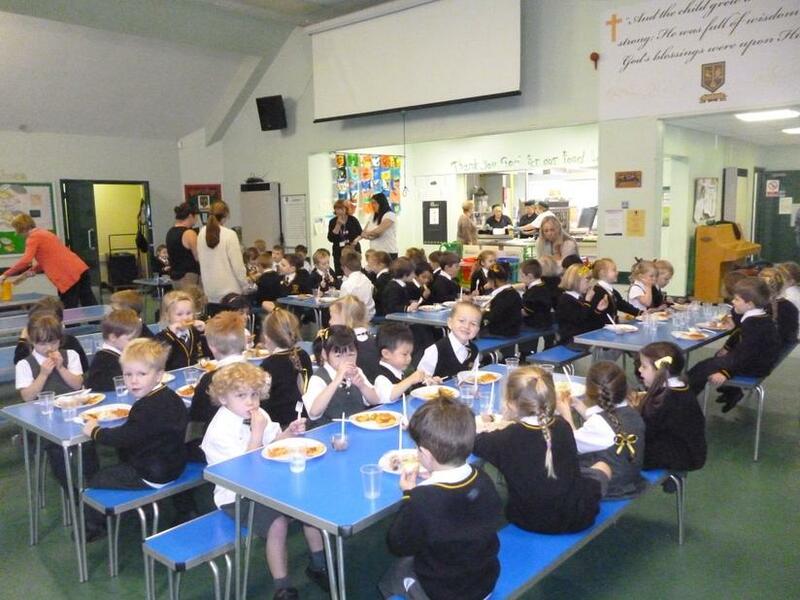 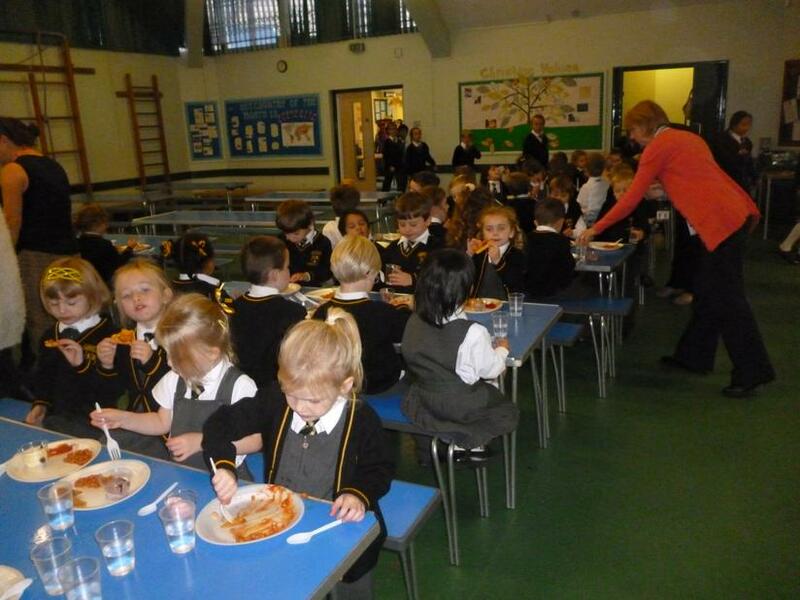 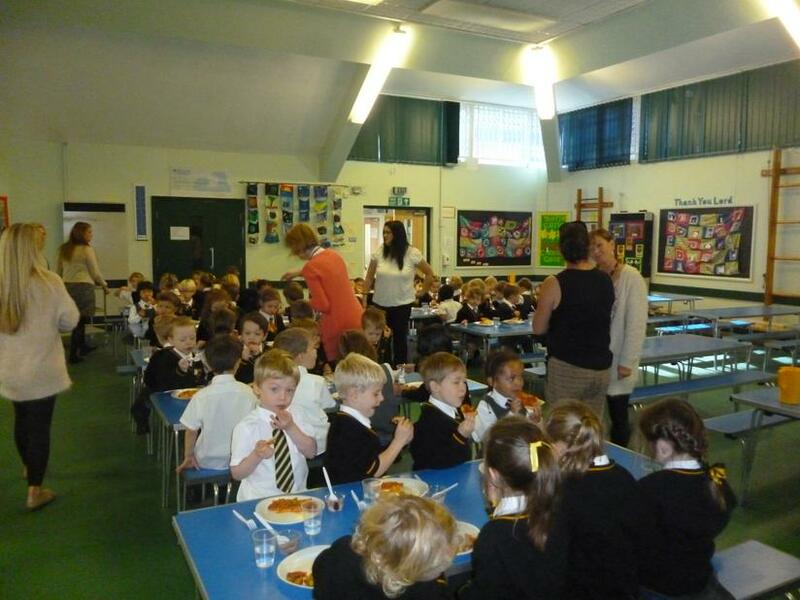 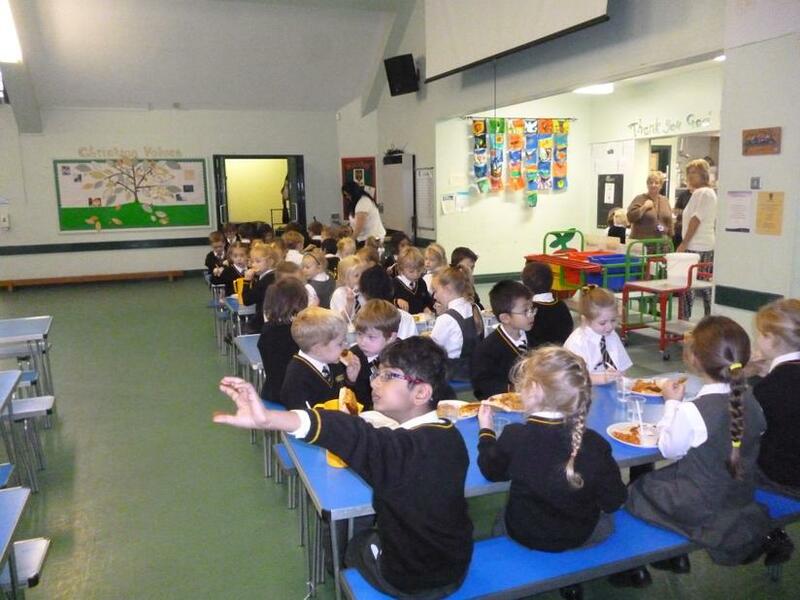 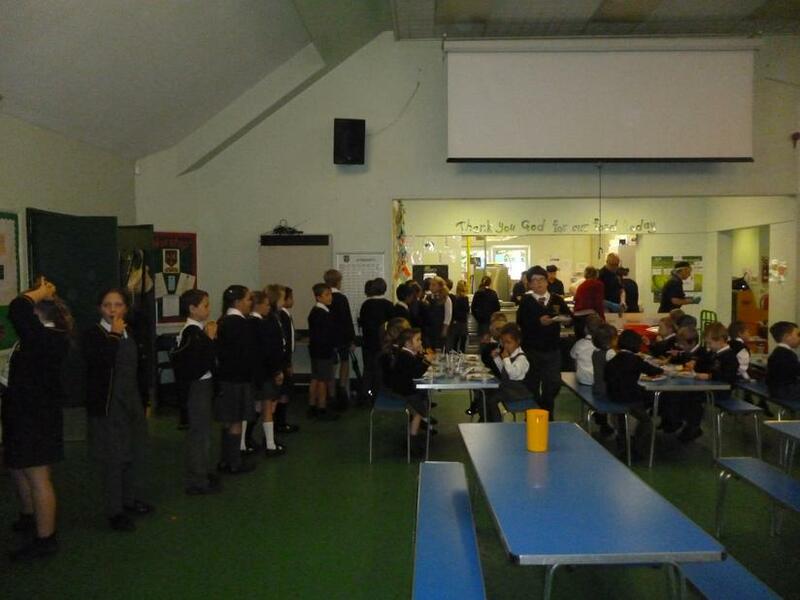 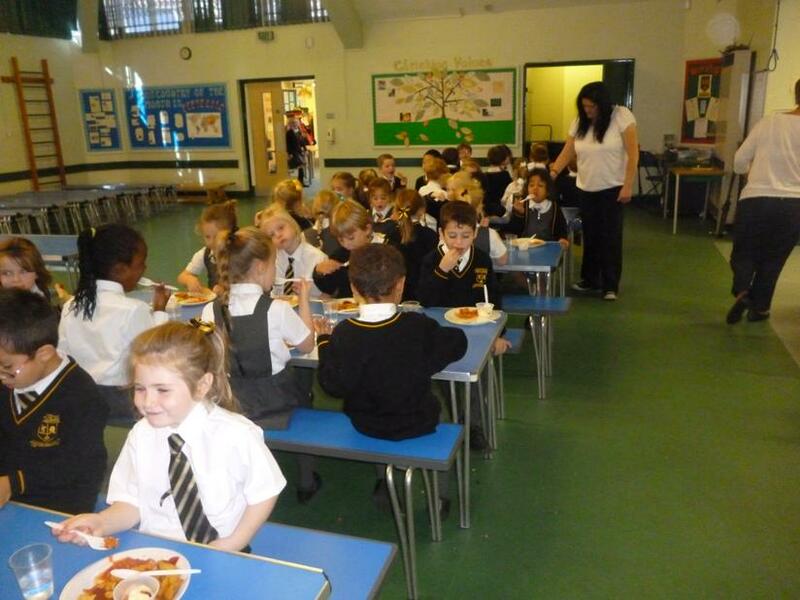 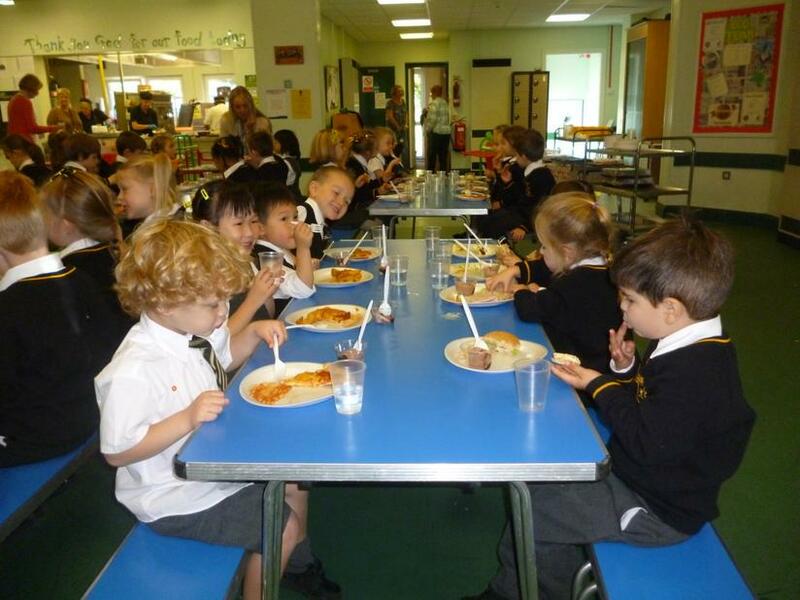 Our Pizza Party day was a great success with all of our Infant children and the majority of our Junior children joining in. 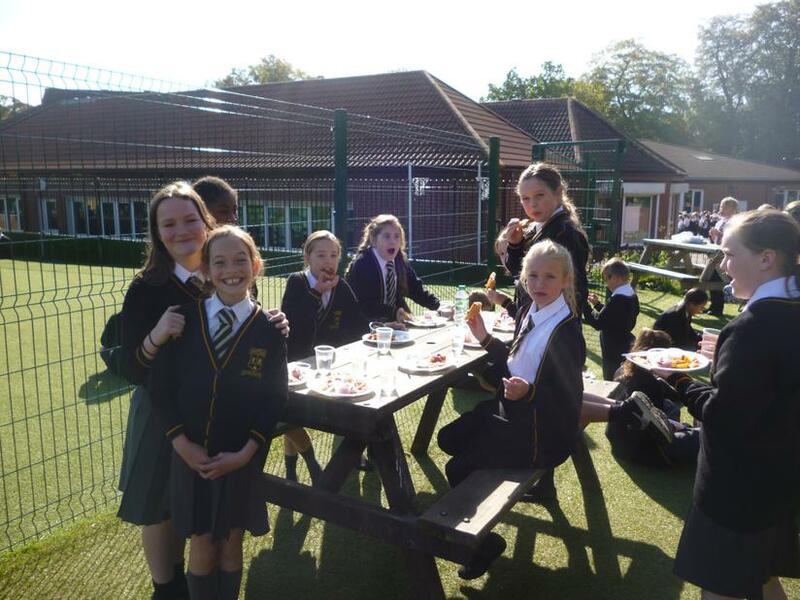 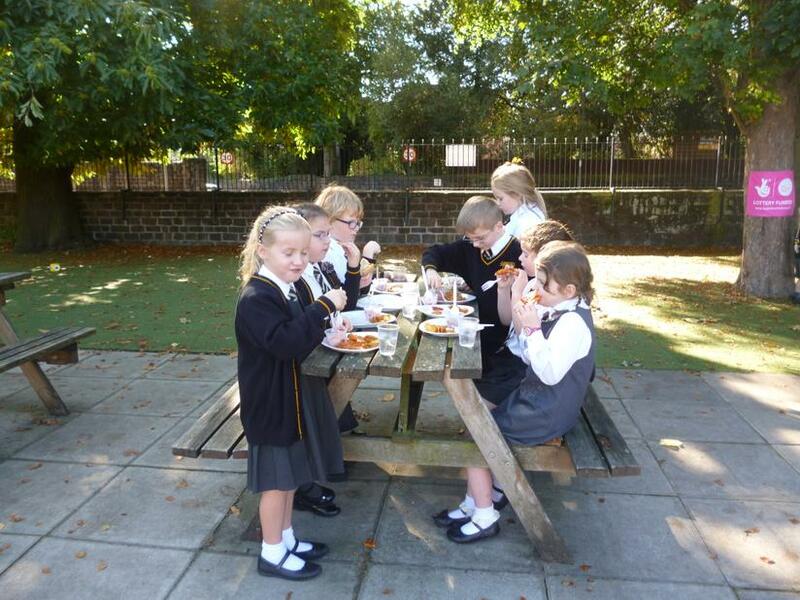 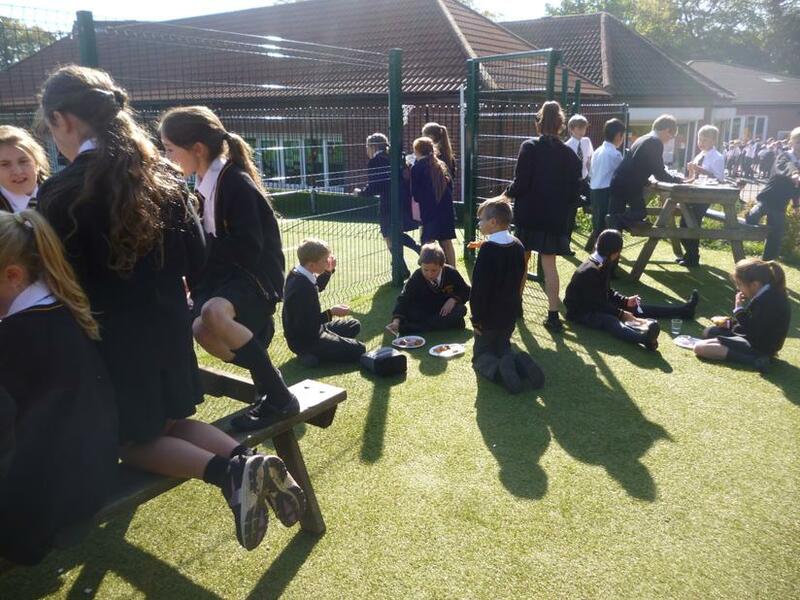 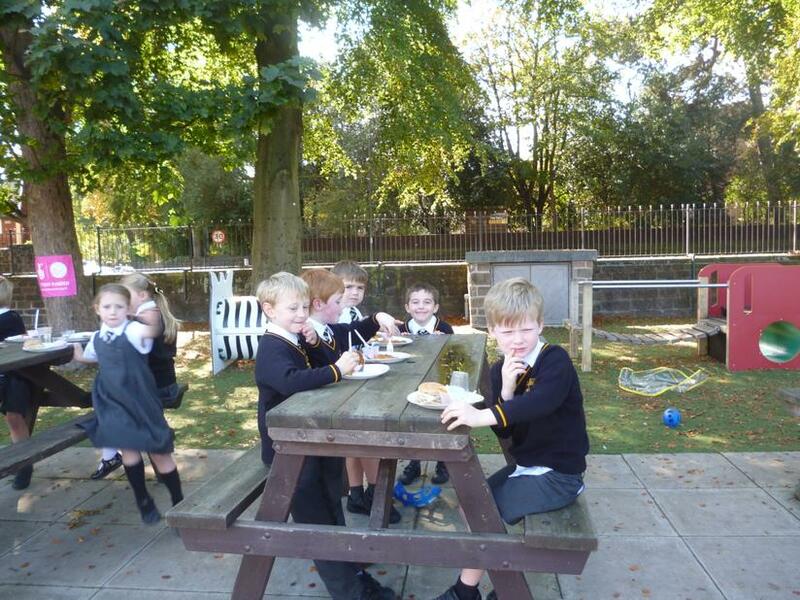 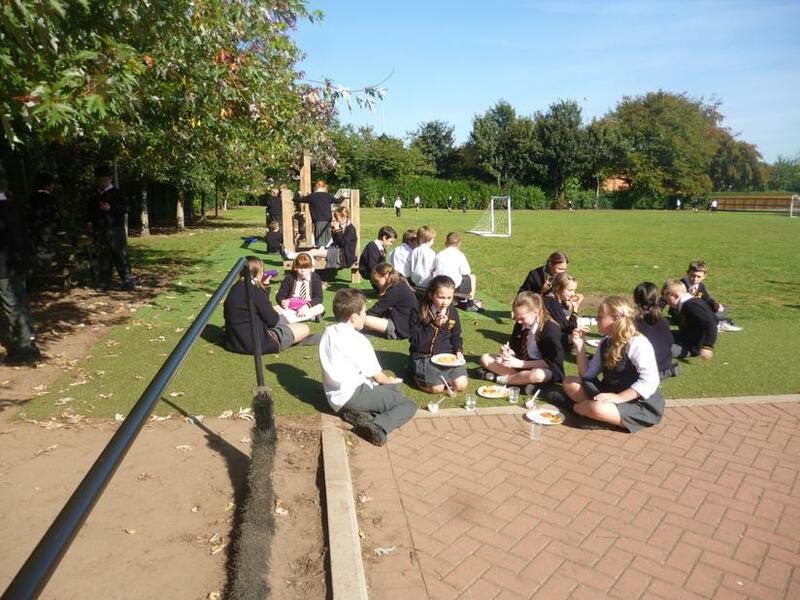 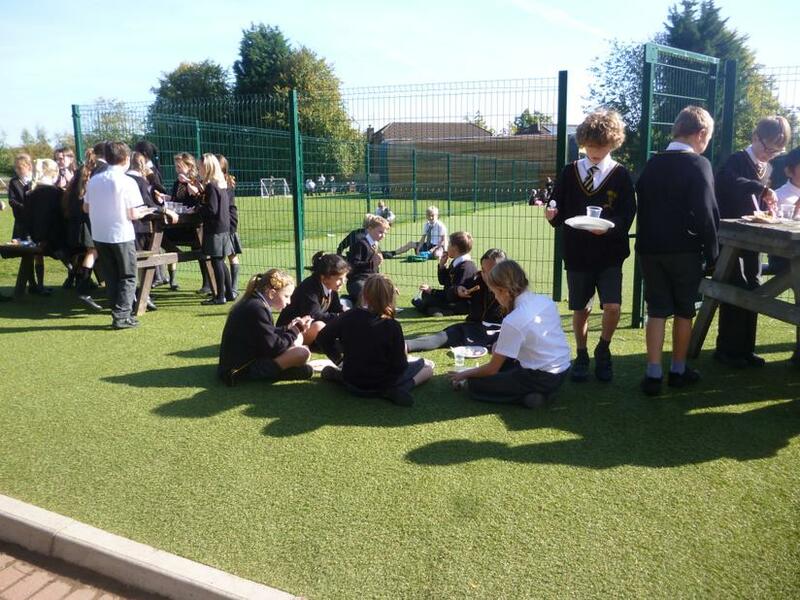 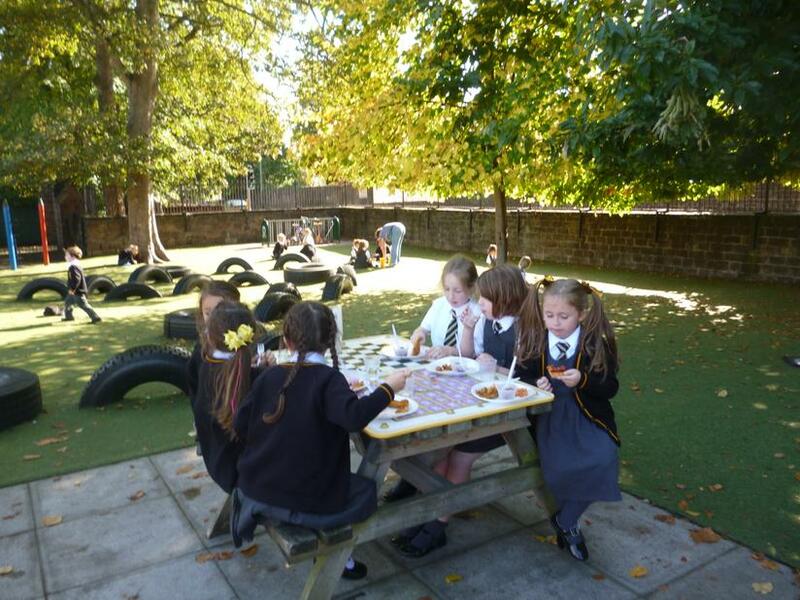 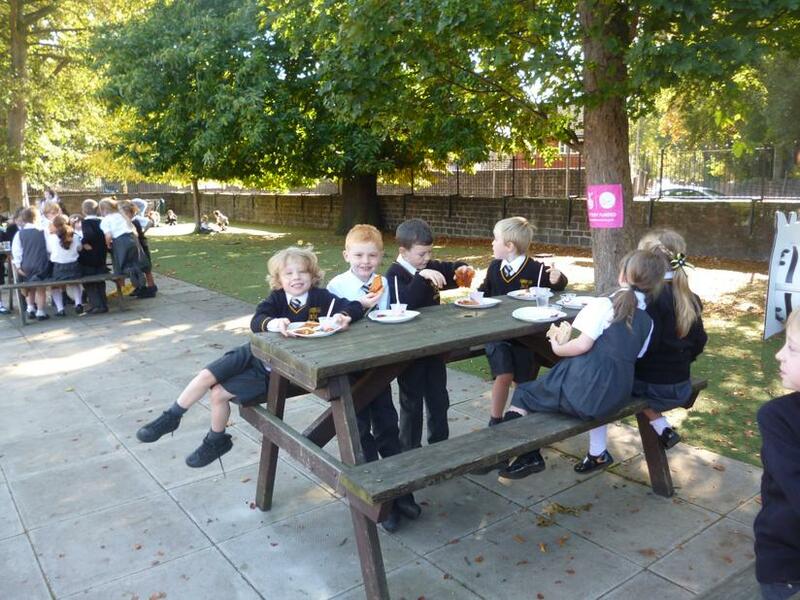 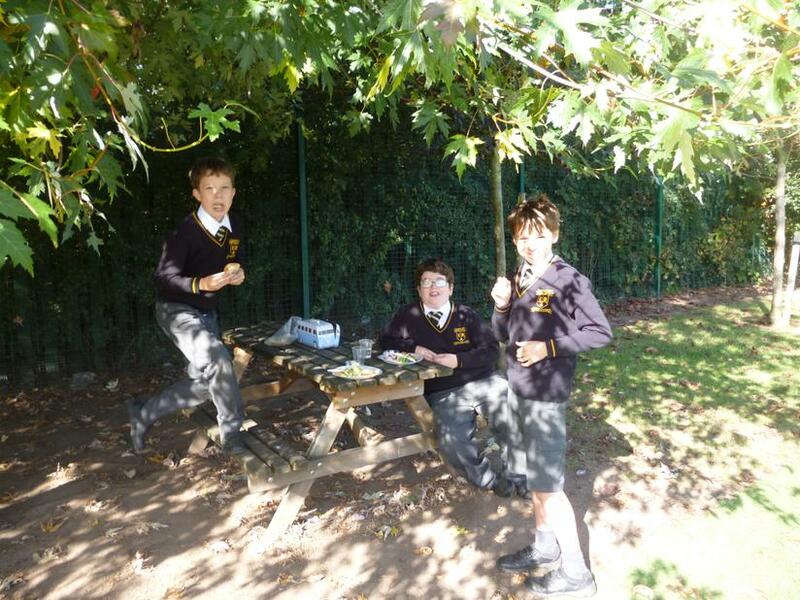 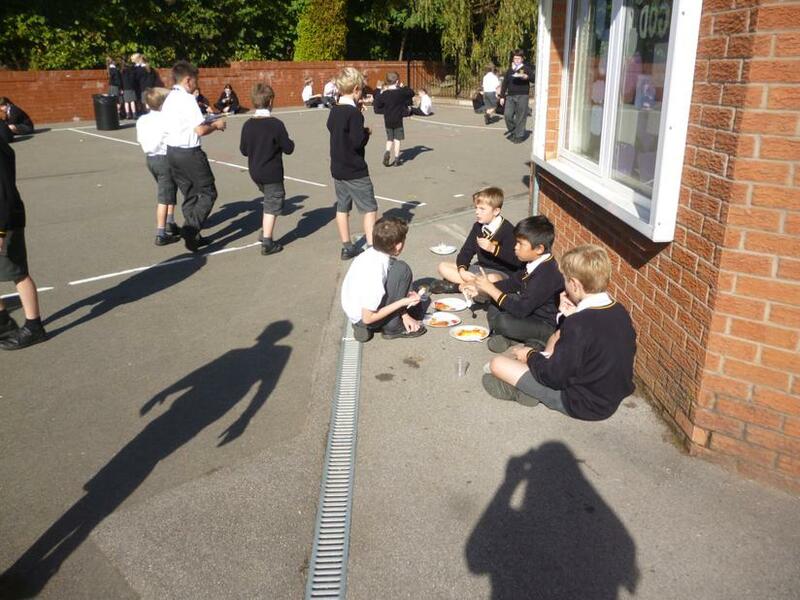 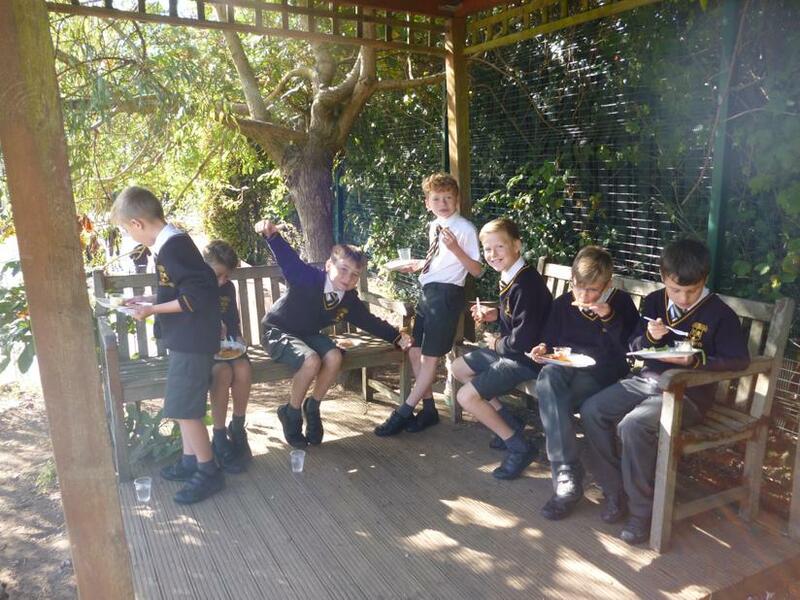 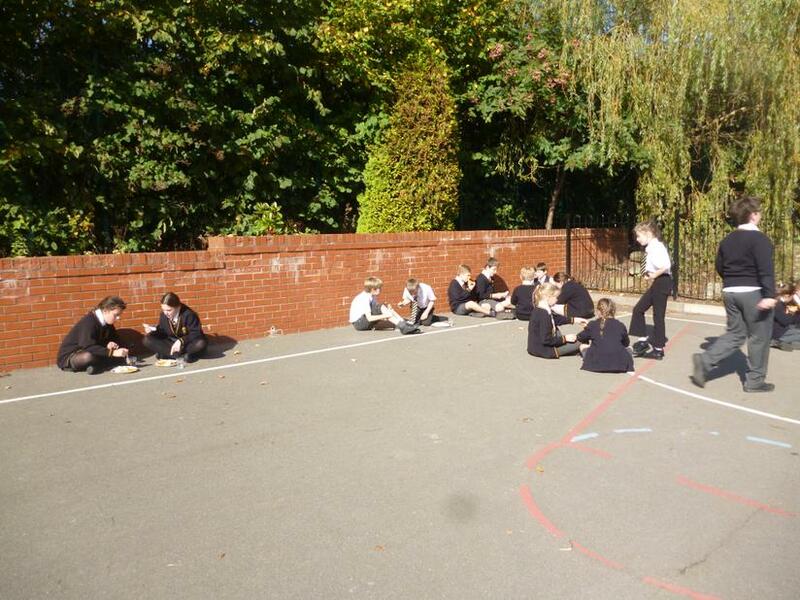 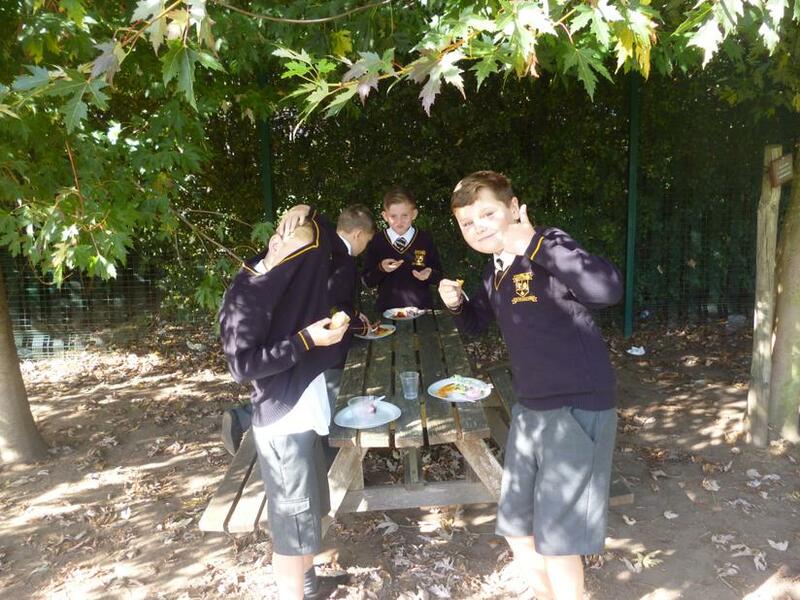 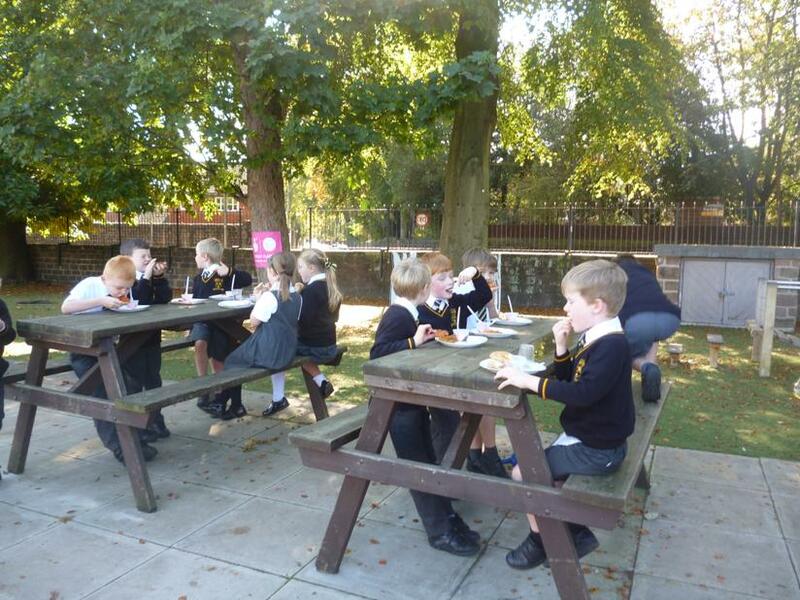 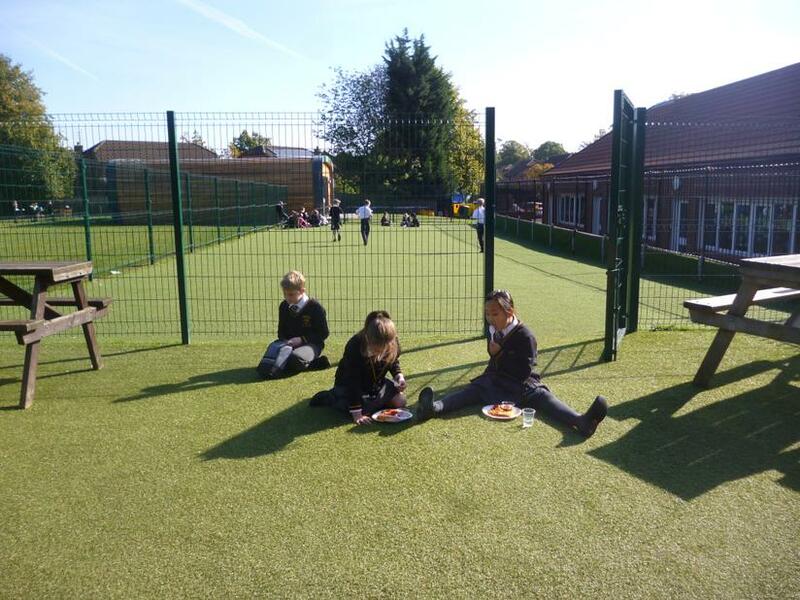 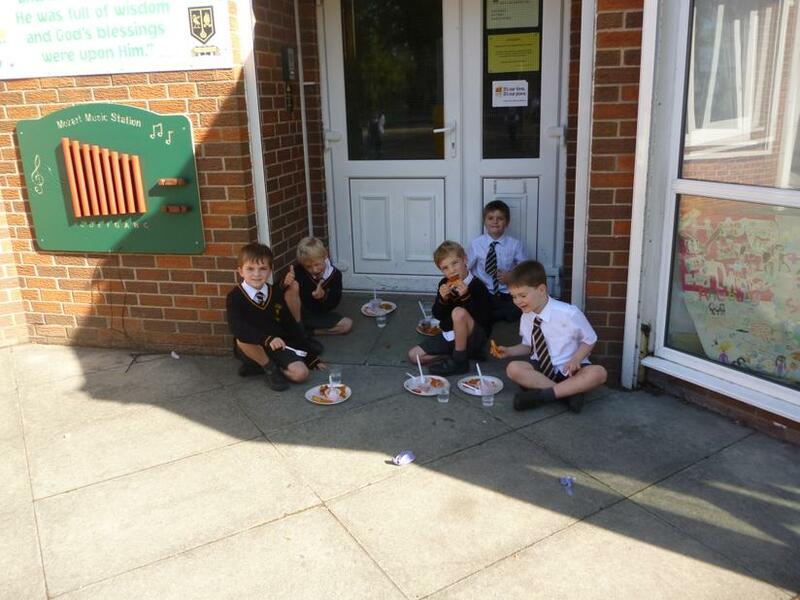 We were able to make the most of the lovely weather with the older children eating their lunch outside in the sunshine. 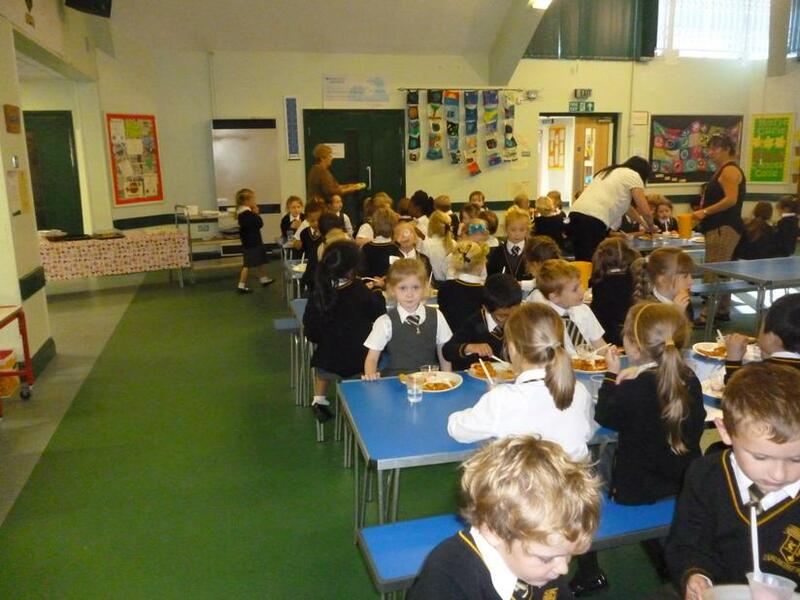 Congratulations to James (Y3) who won a Kindle Wi-Fi in the draw.